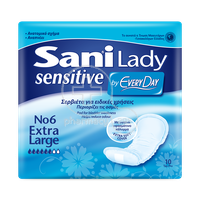 ALWAYS - Discreet Normal - 12τεμ. 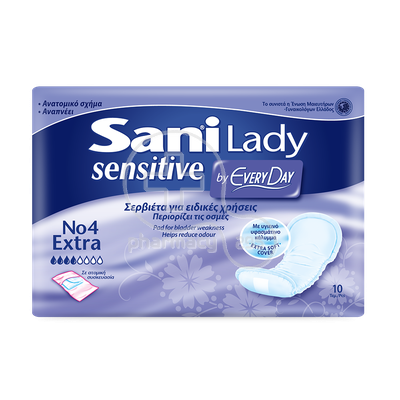 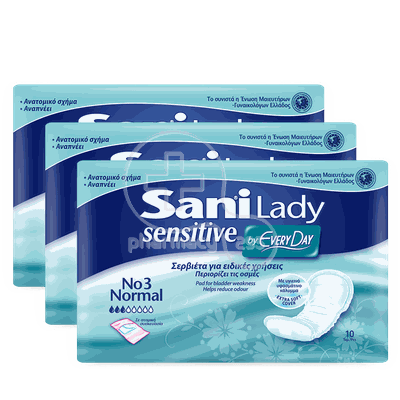 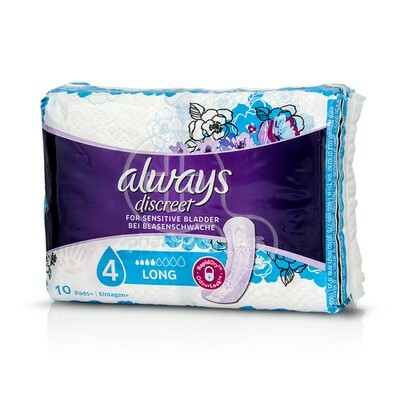 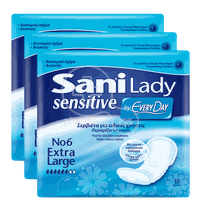 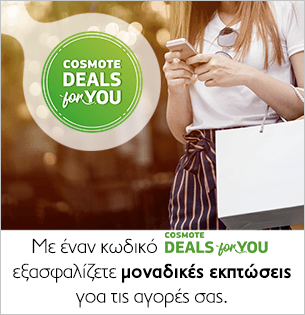 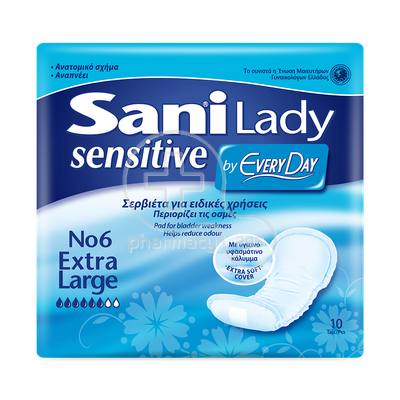 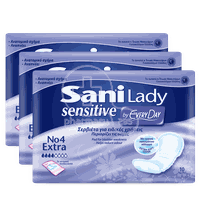 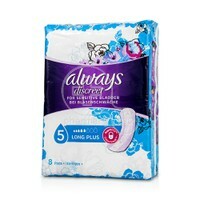 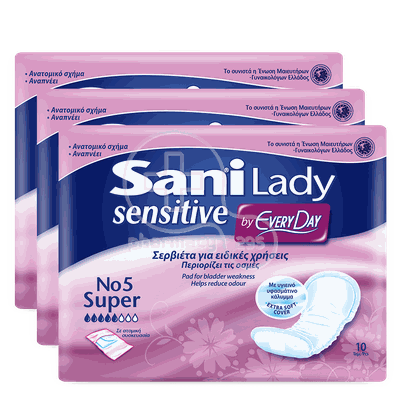 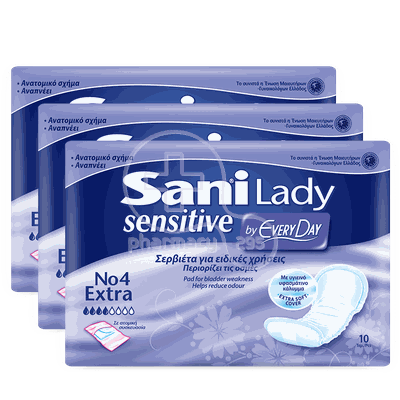 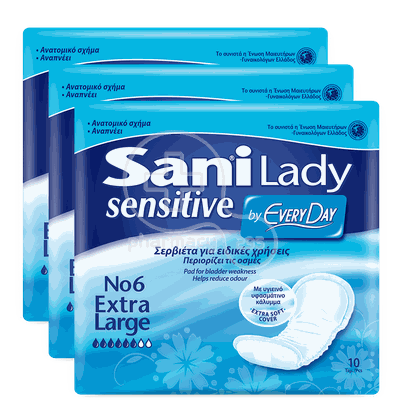 ALWAYS - Discreet Long - 10τεμ. 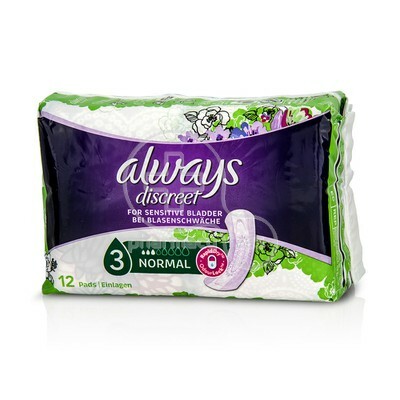 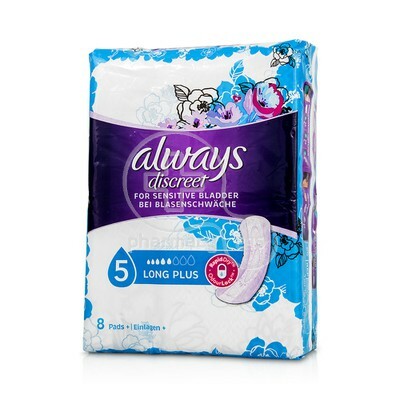 ALWAYS - Discreet Long Plus - 8τεμ.